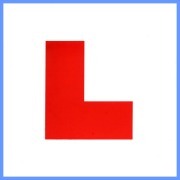 Is there any financial assistance towards driving lessons? Yes, for individuals receiving Higher Rate Mobility of the Disabled Living Allowance or Personal Independent Payment. 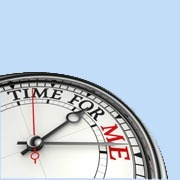 Carers may also be able to obtain funding. 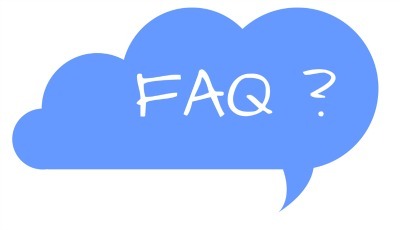 How can I get a grant for a wheelchair? 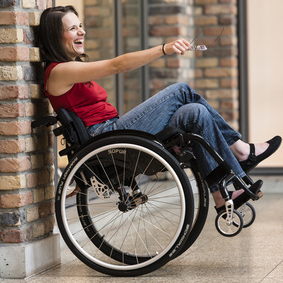 You must first contact or have a referral to your local wheelchair centre for an assessment of your needs. Will charities help buy household items such as beds or carpets? 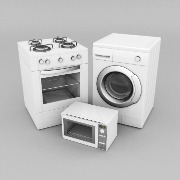 Charities will only help individuals and families on low income with essential household items. Is there funding for Nappies/pads for my disabled child? Free nappies or pads may be available from your local continence service. They are not available until your child reaches a certain age - this varies around the country. Your child will need a referral to the continence service from your Health Visitor or GP. Where can I get help to make changes to our home? In the first instance contact an Occupational Therapist (through Social Services) to access your (or child's) needs. 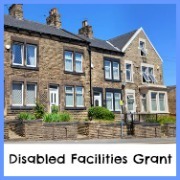 The OT will make their recommendations and advise on the Disabled Facilities Grant if applicable. The Grant is not means tested for children (under 18 years). Do charities help Carers with a holiday or a short break? Also ask Social Services for a Carers Assessment as you have a right to have your needs assessed - this includes your need for a break or respite from the person you are caring for. Are prescriptions free for disabled people? In England they are only free to disabled people with a listed medical condition - this includes cancer, diabetes, epilepsy and a continuing physical disability that requires support of another person outside the home. Free prescriptions are also available for young people (under 19 years) in full time education, over 60's, and individuals on low income named on a NHS Tax Credit Exemption Certificate.